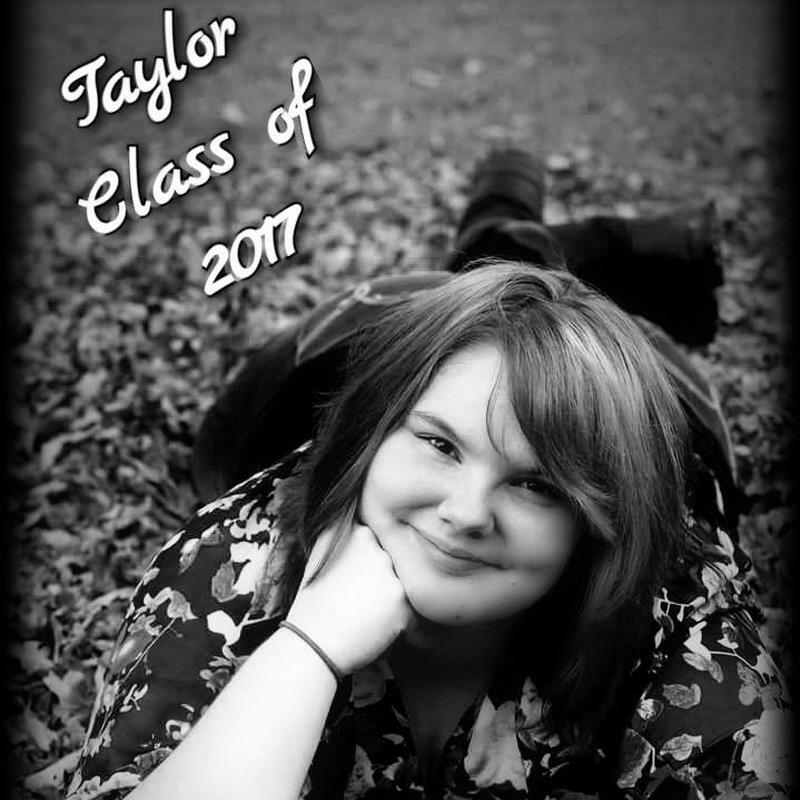 Taylor Marie, you are a bright beautiful young women. I am so proud of you! You have pulled yourself up from you schooling struggle and made a huge come back! Life will be fantastic for you and your journey is just beginning... And just remember when things get tough your my kid and you have seen my struggle and everything can change, or be fixed when it comes to this crazy life.